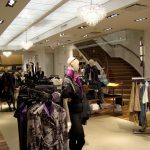 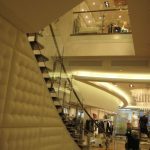 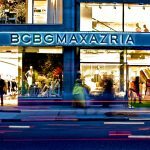 In 2002, Grenier + Richards Architecture was asked to be the “architect of record” for two BCBG MaxAzria stores in the province of Quebec. 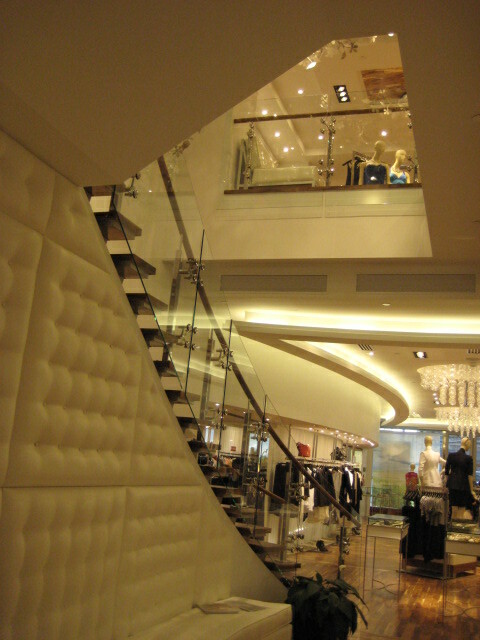 At the time, the interior design work was done at the company headquarters in California. 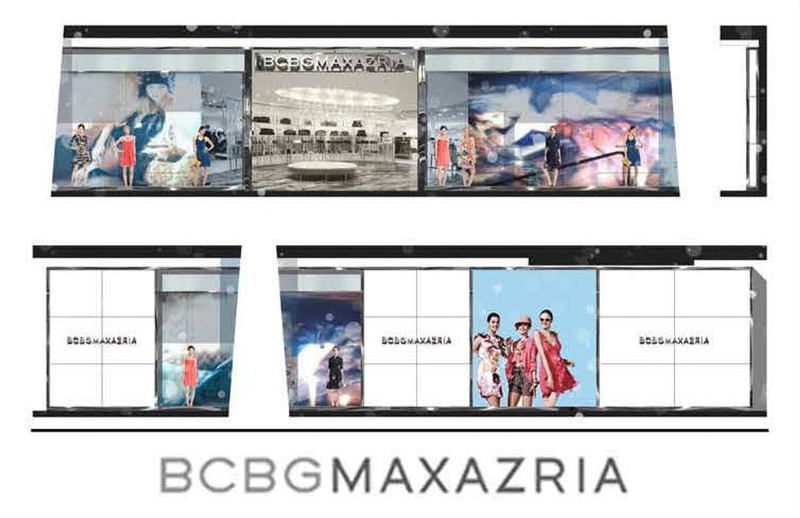 BCBG needed a local architect to verify local codes and, because the work was in Quebec, to translate the construction documents into French. 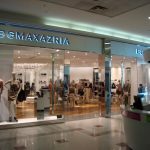 We were given the mandate to prepare construction drawings for store renovations in Ste-Foy and Laval. 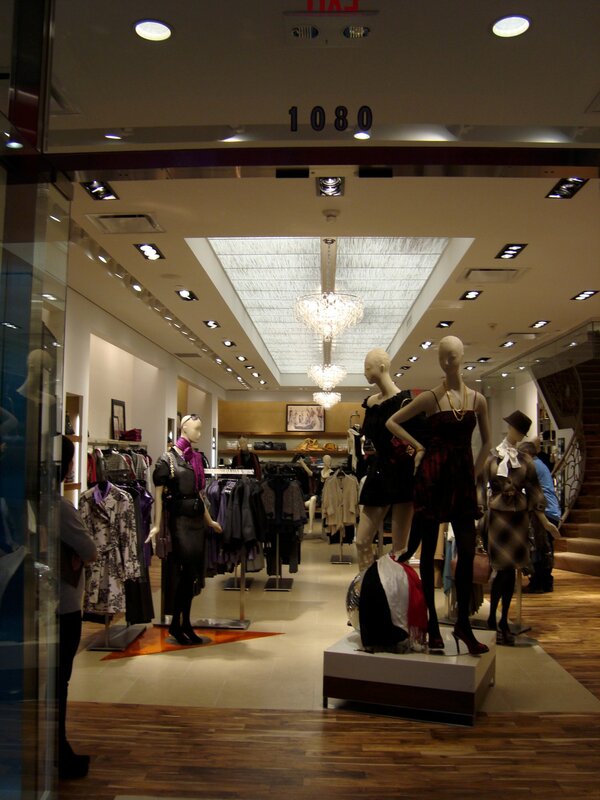 From 2003 to 2005, we were asked to provide similar services for two stores in Calgary and two in Toronto. 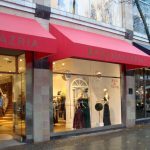 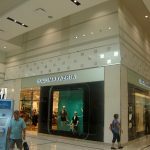 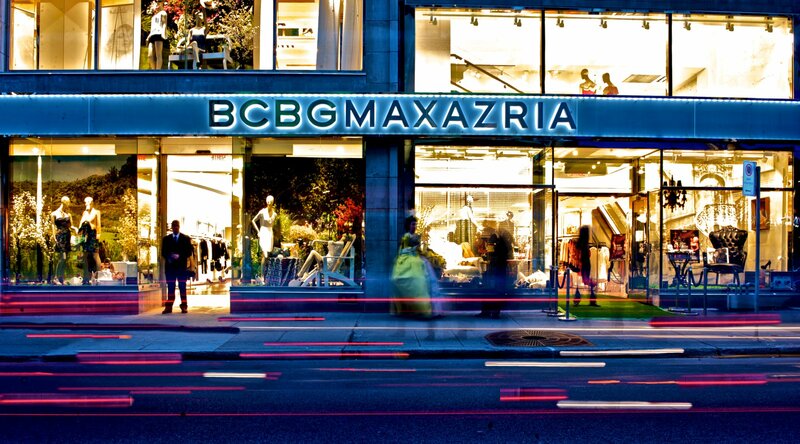 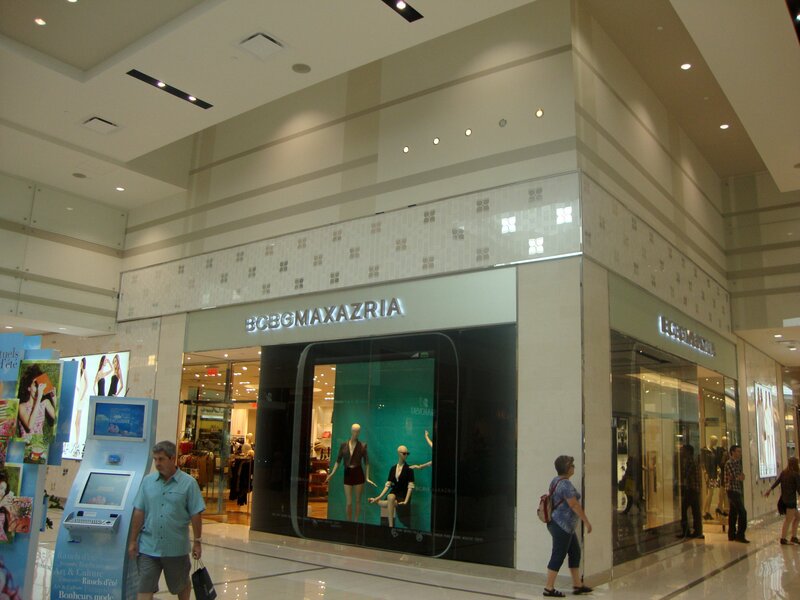 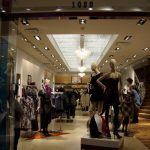 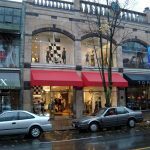 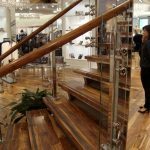 In 2006, BCBG MaxAzria asked Grenier + Richards Architecture to participate in a major expansion of the brand across Canada. 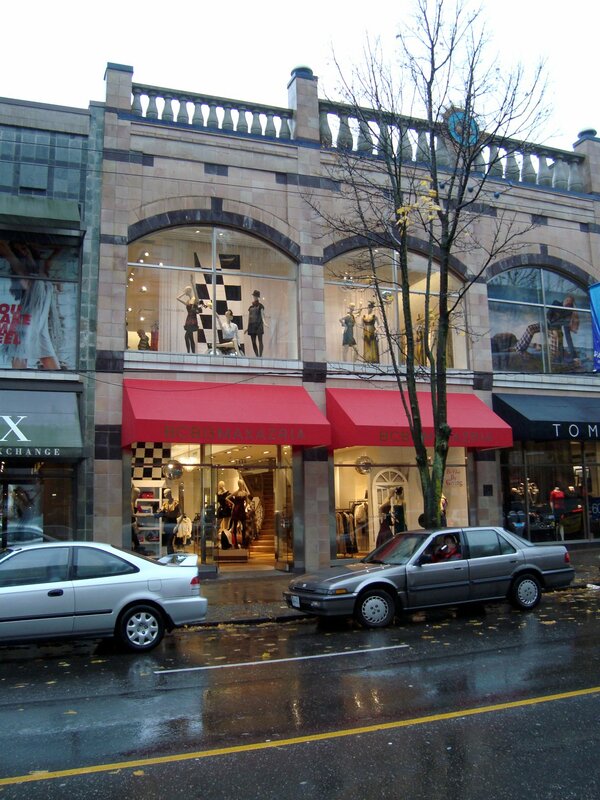 The expansion would start with the flagships in Montreal and Vancouver. 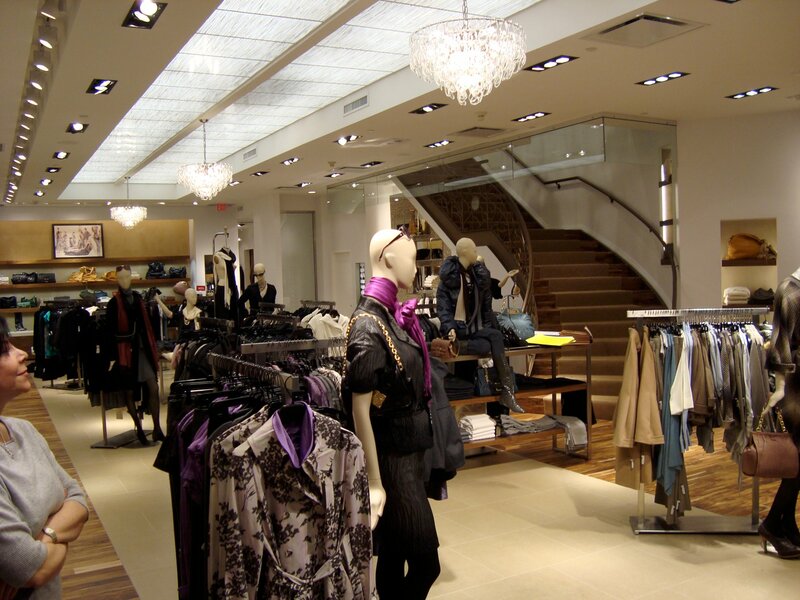 From 2006 to 2014, we provided full architectural services for store fit-ups in over 50 locations across Canada. 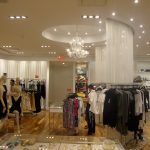 These services include design development, construction drawings and specifications, assistance with contractor selection and site administration. 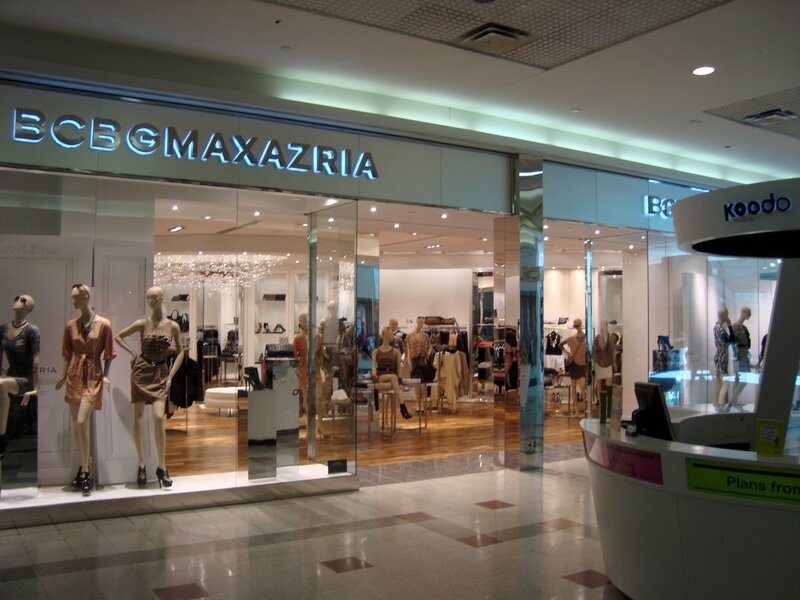 Because we are fully bilingual, we can provide services in all Canadian provinces. 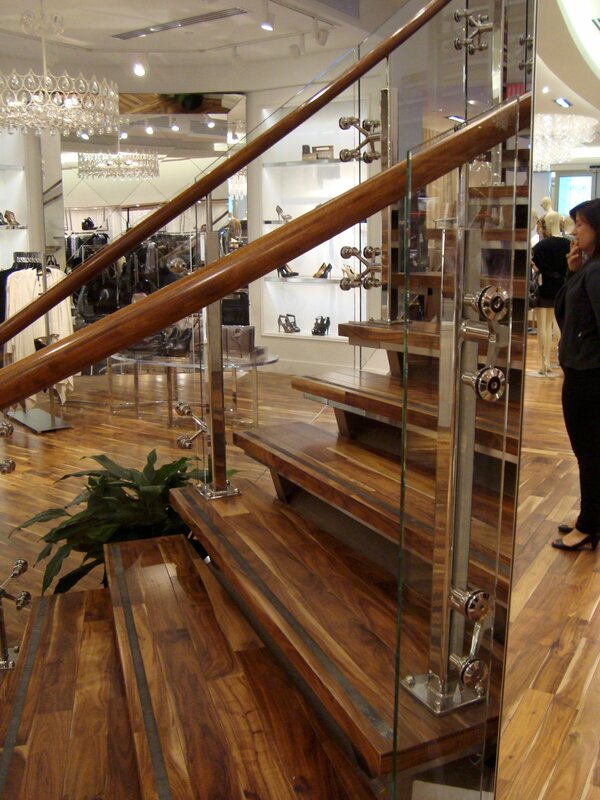 We work closely with local partners including, engineers, landlords, municipal agencies and contractors.